Mr. 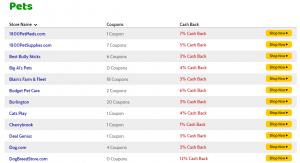 Rebates Review: Possibly the Best Cash Back Portal? Quick Tip: Join Mr. Rebates and you can get a $5 bonus after your first purchase! In the world of cashback websites, there are a TON of them, with some amazing and some being duds, not really worth your time. 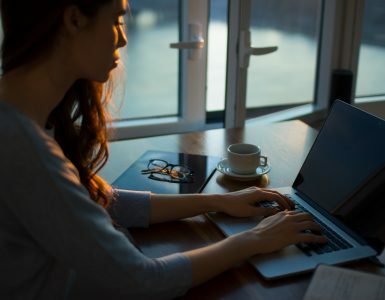 And seeing I’m a huge fan of getting cash back on my purchases online, I figured I would start reviewing a lot of these websites to see if they were worth joining. In the past, I already wrote about BeFrugal and plan on adding many more, all of which you can find in the review section or through the website’s search tool as I add them. And if you’re curious what the heck Mr. Rebates is, I will explain it as well as offer my insight as to what I think about this cashback website. In the end, I will also compare their rates to other popular cashback websites to see how they compare. Established in 2002, Mr. Rebates is considered to be a cashback website, similar to that of Ebates and BeFrugal. And if you’re not familiar with this type of website, it’s pretty straightforward. Any time you make a purchase online with a retailer listed on their websites, these companies will then give you a portion of your purchase back as long as you log into your account and follow the special link on your dashboard. This is extremely important as it allows the company to track your purchase and give you the appropriate cash back. So, for example, right now, I could get 4% cash back if I shopped at Macy’s online, meaning for every $100 I spend, Mr. Rebates would add $4 to my account. Do keep in mind that it could take up to two days after your purchase for your cash back to show up, so it isn’t instantaneous. Restrictions also apply, which I will talk about later. Right now, Mr. Rebates works with a pinch more than 3,000 retailers, so there’s a good chance they work with a retailer you already shop with. Again, these websites are extremely easy to use, and all you need to do on your part is just click the link and shop as you normally would. That’s it! But as the last thing before I get started, keep in mind that there are a TON of cashback websites, so even if you sign up for Mr. Rebates and start shopping with them, keep in mind that other cashback websites could offer a better cash back rate, offering you even more. So, how do they make money? That’s a good question, but it’s a simple one to answer. These websites will often get a kickback from an online retailer any time a purchase is made and it’s known as affiliate marketing. Almost any website online, including this one, will receive compensation for some of the products they are pushing as long as a unique link is used. So let’s say Walmart offers Mr. Rebates 6% of a sale any time someone makes a purchase. In return, they offer you 4% and pocket the other 2%. As you can see, both sides are happy. You get paid as does Mr. Rebates. 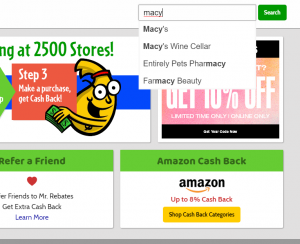 Like most of these cashback websites, signing up for Mr. Rebates was pretty easy to do. It’s 100% free and only requires your email address and a physical address, which is needed to send your cash back. A physical check isn’t your only option, however. I will get into this later. Just click on the join button and the website will ask for your email address, a password, a referrer email (optional) and an address where the company can send your cash back. Once you complete the form and create your account, Mr. Rebates allows you to access your dashboard almost immediately. The entire process took less than a minute, and again, this is a pretty standard sign-up page in comparison to other cashback websites. Near the top, this is probably the most important tool on the website seeing that you probably want to search for a particular retailer. And to find a retailer of choice, it’s very simple. Search for the retailer you want cash back with, and as you type, it will offer suggestions as to which retailer is in their database. IF you don’t see your retailer, then there’s a good chance they are not working with them right now, but don’t get annoyed just yet as there are a ton of other cashback websites that may work with your retailer. To know for certain, I recommend you check out CashbackMonitor.com as they search ALL cashback websites and offer you the current rate. If you do see your retailer, however, click on the name and you will be presented with the current cashback rate and a variety of sales and specials offers. As a quick note as well, make sure you always refer to the restrictions as some items you do end up purchasing may not qualify for the cash back. For example, using that Macy’s example, there were a few restrictions, such as no cash back available on mattresses, Apple products, wedding registry purchases and gift cards. This will vary from one retailer to the next, so be sure to click it so that you’re not in for a surprise when you complete your purchase and not find cash back in your account. 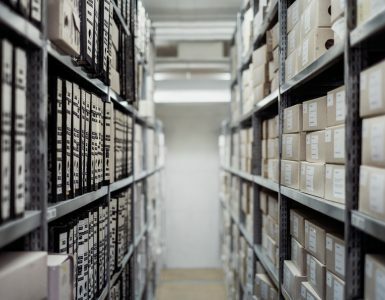 If you want to just browse around on the website and don’t have a particular retailer in mind, the “Stores” tab at the very top of your screen will allow you to browse companies via category, making it much easier to explore which retailers are offering the best cash back at this moment. In doing so, the website then lists all of the retailers they work with, posted on a simple list, along with the cashback rate, making it easy to see which retailer is offering the best cash back rate. I feel this is an overlooked function, so be sure to look at it to see all of the retailers on one page as it’s presented nicely (see the graphic below). And this appears to be just that — the “Store of the Week,” usually a store that’s offering a great cash back opportunity for the week. For example, on my dashboard during this review (as seen below), I could get 8% cash back from the Banana Republic, a rate that was 3% last week. It doesn’t hurt to check out the store of the week, but there’s probably a good chance you won’t shop here anyway. Just use it as a reference to see what store is offering a great deal. In the “Refer a Friend” section, the next section they heavily promote, you can refer your friends to the website ( if you like it, of course) and you will get 20% of their rebate every time they make a purchase. So, let’s say you refer your friend and they get $10 back as their rebate, Mr. Rebates will send you $2, but the great thing is that Mr. Rebates will ALWAYS send you a bonus every time your referral gets cash back. So if your friend makes another purchase the following week, you will get 20% of their rebate yet again. As you can imagine, this could add up if you refer a lot of your friends and they do a lot of shopping online. In comparison to other cashback websites that allow you to refer your friends, Mr. Rebates takes the cake as they continue to reward you every time your friend makes a purchase instead of just offering a one-time bonus. To refer, the company allows you to refer your friends through email, special links, Facebook or even Twitter and all can be done via your dashboard. In my research, while researching retailers, Amazon is almost always the most popular retailer people search for, and sadly, a lot of cashback websites don’t offer Amazon cashback options. And while Amazon sometimes offers cashback opportunities, it’s quite rare, to be honest, and again, it’s hard to find. But, in this section, Mr. Rebates will let you see what categories you can get cash back as of today if you do plan on shopping at Amazon, a great feature since you’re probably already a fan of the world’s biggest e-tailer, and may be planning on shopping with them. In all honesty, they offered a lot more categories than I expected, and when I compared them to other popular cashback websites, they were one of the few offering Amazon.com cash back opportunities. In fact, according to CashbackMonitor.com, only five websites offered this opportunity and Mr. Rebates was one of them. As you continue to scroll on your dashboard, Mr. Rebates will then present you with a variety of weekly deals. But unlike the store of the week, this section will include at least 20+ stores, all of which are included if they are offering a better-than-average cashback rate. For instance, Hotwire was offering a special 8% cash back offer, about double the rate of they usually offer. 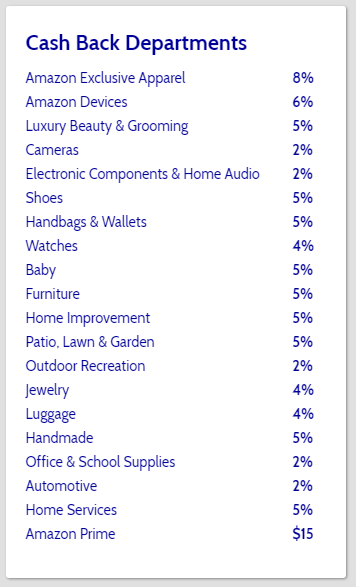 As mentioned above with my Banana Republic and Hotwire example, many of these retailers may be offering 1, 2 or even 5% more in cash back, so it doesn’t hurt to check the list out to see if any retailers are of interest. And at the very bottom your dashboard, as the name implies, Mr. 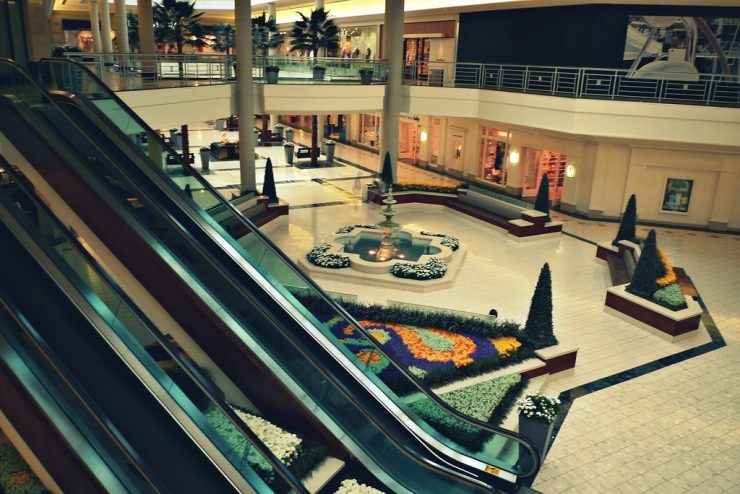 Rebates will list the new stores added to their database. As mentioned in the introduction, the company works with more than 3,000+ retailers, but it appears they are always adding new retailers, so if you don’t see one of your favorites right now, there could be a possibility they add them in the future. When I took a glance, most of the retailers I never heard of, but who knows? There could be one you shop with. How Did They Compare to Competitors? So, here’s the burning question: How did Mr. Rebates compare in regards to the many other competitors online? In all of my cashback website reviews, I always make sure I compare them to let you know how they stand but do keep in mind that this can change at any time. It should only be used for educational purposes and give you an idea as to where they rank since these rates will always change. 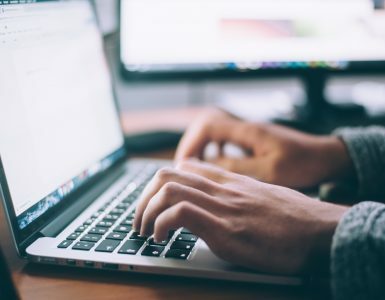 In most cases, good websites, such as Ebates and TopCashBack.com, tend to always be at the top, whereas the middle-of-the-road websites, tend to rank toward the bottom. 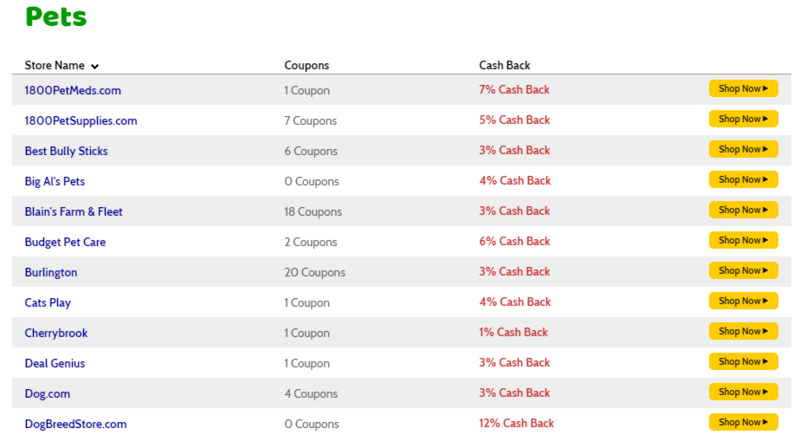 As you can see, TopCashBack.com dominated, taking 7 out of the 10 spots, while Mr. Rebates seemed to be in the middle, offering about 1% less than the top dogs. I also found this to be the case in my BeFrugal.com review. I haven’t written about TopCashBack yet, but I think will soon because they seem like a very aggressive site offering some of the best cash back rates online right now. So, look at this table as you will, but I would say you would definitely want to check out the other competitors to be certain you’re getting the best deal because there’s a 90% chance you’re not, but AGAIN, these rates always change, so do make sure you compare rates as they will always be different and will always change. In order to get paid, you will need at least $10 in “Available Rebates” to cash out, which can be done either via Paypal or a physical check via postal mail. Now, on the website, you’re going to see two balance types in your “Account Balance” section: your pending cash back and the available cash back. And to explain the two, it’s quite simple. Since merchants often have a return period in which you can return your items, Mr. Rebates will not make the cash back available until this period expires. It would be unfair to return the item and get the cash back for free, right? Depending on the merchant, this can take anywhere from 30 to more than 90 days. And the available cash back is your official balance in which you can cash out at any time once you accrue $10. This will post, again, once your grace period expires. Overall, receiving the payment is straightforward. You get X% for every dollar you spend when following your link, and as long as you don’t return, cancel or modify your purchase, your balance will continue to grow. In the end, plan on being able to cash out about 30 to 60 days after your purchase completes. Since you don’t just want to hear my thoughts, I scoured the web to see what others are saying, both good as well as the bad and included my findings below. I do this with all of my reviews because, hey, we need to hear from others as well, right? If you’re on your phone and don’t want to use the website, that’s fine as you can also consider the app if you feel you’re going to use this as your go-to cashback app. For me personally, I don’t feel Mr. Rebates is my favorite, but sometimes, they do offer some of the best rates, but that’s just me and the reason why I wouldn’t download the app. The app is 100% free and is available on both Google Play and iTunes. The “Mr. Rebates Quick Cash Button” is a free Google Chrome extension that automatically reminds you whenever you’re on a qualifying cashback website. 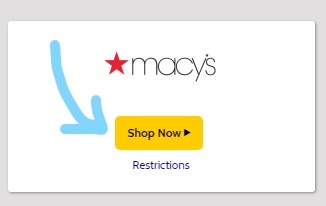 So, for example, if you downloaded the extension and went to Macys.com, the extension would remind you the minute you hit the page to click on your cashback button to get your cash back. A lot of cashback websites have free Google Chrome extensions, and while I don’t use them, it could be an option only if you plan on using Mr. Rebates for your cashback to alert you whenever you’re on a retailer’s website. But for now, I just recommend making it a habit to check out these cashback websites any time you plan on making a purchase because, most of the time, you should be able to find a website willing to give you cash back. I can’t stress this enough — always make sure you’re clicking on your unique “shop now” link on your dashboard to get your cash back as there’s no other way to get cash back from the website if you forget to click it. This needs to be said about any type of cashback website, however. And according to the company’s FAQ, there’s another thing to keep in mind. If you modify your order, it can often negate your rebate because the retailer often cancels the first order and creates a second order that’s not tied to your Mr. Rebates account. So, if the rebate is important to you, cancel the order with the said retailer and continue to re-purchase as you would with the website. To be safe, once you’re ready to shop, make sure all ad blockers are disabled and click on the shopping link when you’re ready to make your purchase. Don’t click it and then click around on other websites as this may void your cash back. This is almost always the case with all cashback websites, so don’t expect your cash back rebate to post immediately after your purchase. In some cases, it could take up to 48 hours for the money to appear, but even so, it will be in your “pending” balance for the next month or so. For some reason, if you don’t see your rebate within 30 days, the website asks that you create a claim and a customer service agent will attempt to allow a claim process by contacting a merchant. Claims, as per the website, can take up to four weeks to wait for a response. Glancing at the company’s FAQ, it appears that you will not get cash back if you pay with a gift card at the retailer in question, regardless of who you use. So, even if you go through the Mr. 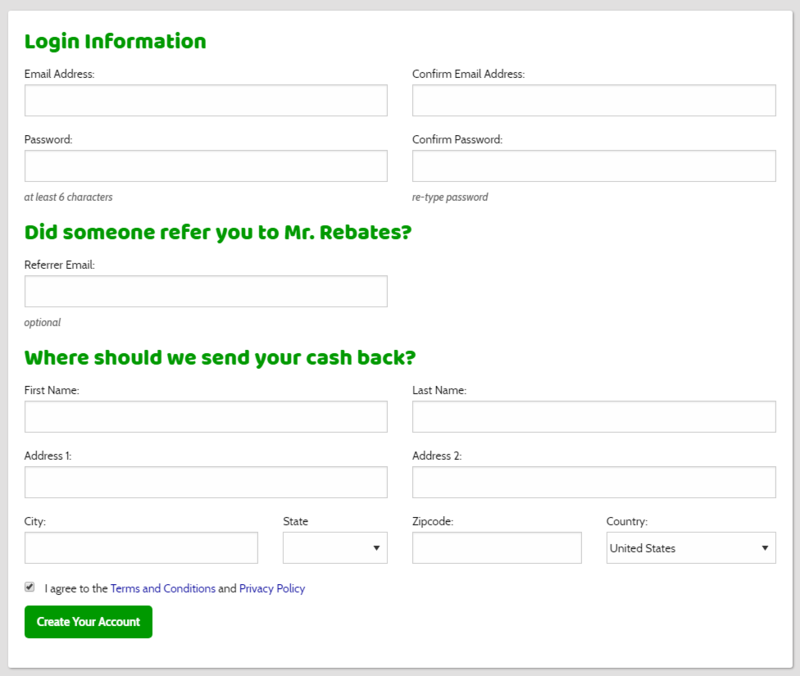 Rebates portal, don’t be surprised if you don’t see your cash back post to your account. To be safe, always pay with your credit card to get your cash back, not a gift card or even store credit. Of course, you can still use your credits or gift card, but you will just miss out on your cash back, that’s all. In conclusion, Mr. Rebates seems to fall in the top five in regards to the cash back rates, but I wouldn’t say they are the best. However, it doesn’t mean you shouldn’t join as they do offer the best rates for some retailers in some circumstances. Again, these rates change all the time, so be sure to compare other websites to always be certain you’re getting the most money back. In the end, I recommend at least creating an account since it’s free, and the next time you shop, they may offer the best rate, but I wouldn’t count on it for now. Also, don’t forget that you can follow this link and get $5 for free after making your first purchase, making that cash back that much sweeter.